Where in the world did November go?? Seriously, I feel like we were just celebrating the beginning of 2016! This month has brought a lot of things to my attention and a lot of beauty products into my life. I have discovered some great things about myself and will be forever thankful for this month. I would like to take a second, to thank you for supporting me throughout my blogging journey. I have found something that I love and you are helping me keep this passion alive. By reading, liking, commenting, and sharing my posts, you are supporting me in more ways than you will ever know. Now…. let’s stop with all of that mushy mushy and get on to the good stuff! Aside from you being my number one favorite, this setting spray has changed my life! I like to spritz some of this on before AND after I apply my makeup. 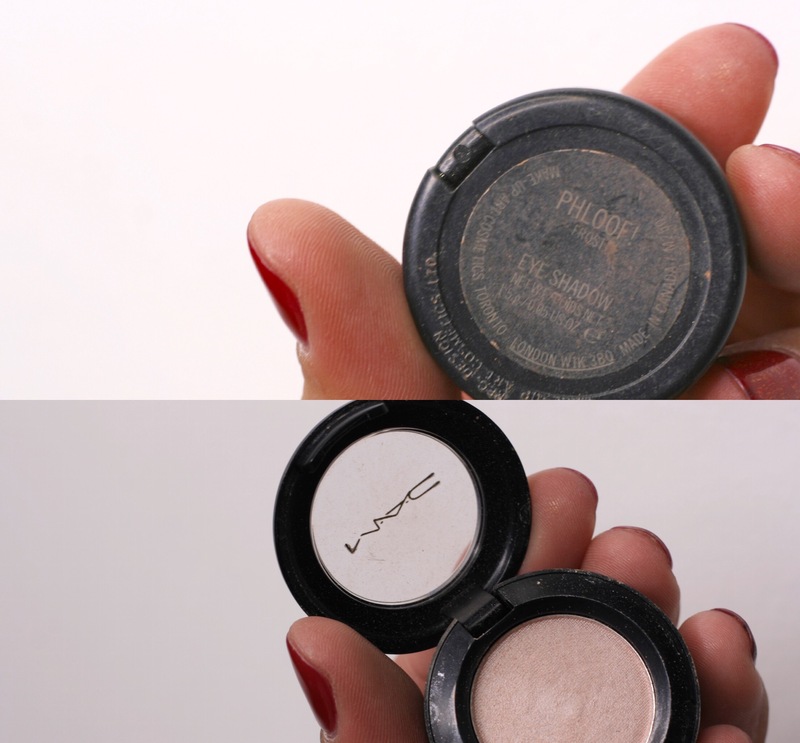 Guess what…my makeup stays in place all day. 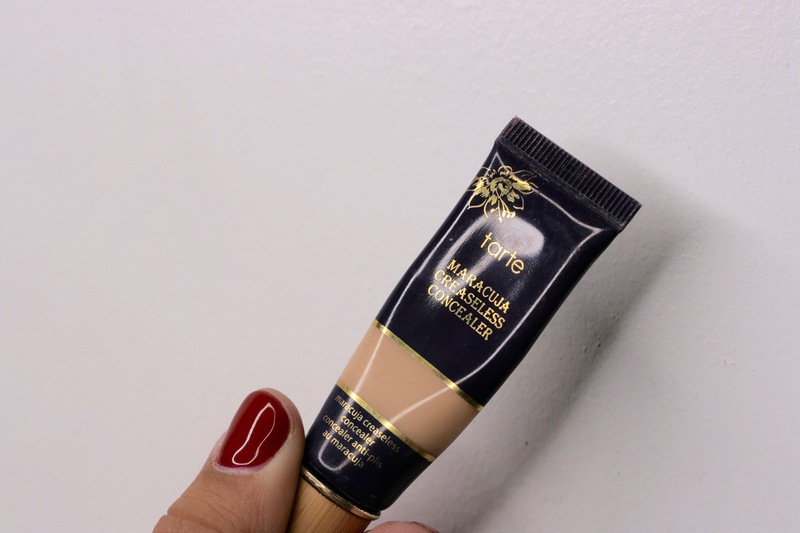 I have always loved this foundation, I just forget to mention it in my favorites. I have been using this non-stop. I not only love the way that this sits on my skin, but I love the color range! 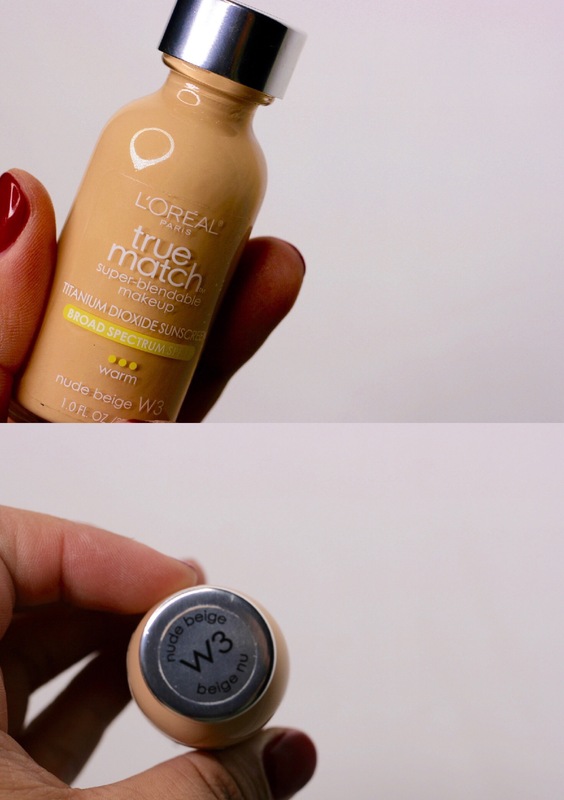 Some brands have limited options when it comes to foundation, but not Loreal! I discovered this concealer a while back, but I recently fell in love with it all over again. It gives major coverage under the eyes. This concealer is on the thicker side, so if you don’t like that, stay far away. 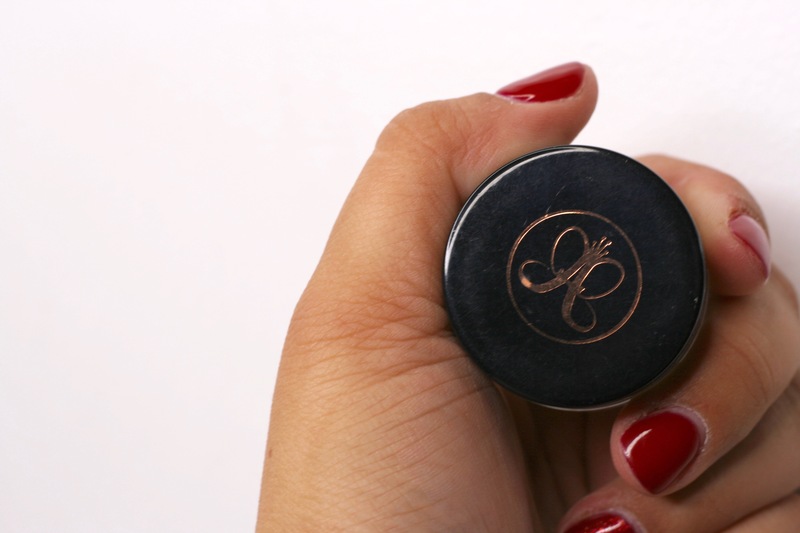 Brows cannot be on fleek, if I am not rocking the Anastasia Dip Brow Pomade. Ok, this is a game changer when it comes to highlight. 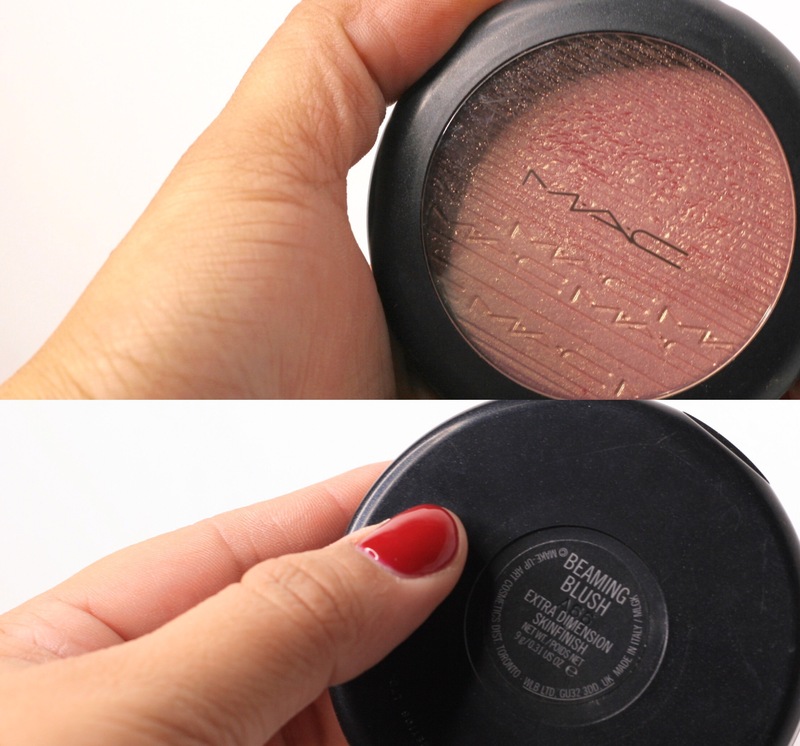 It looks pink in the packaging, but when applied to the skin, it turns gold…..I know, badass right?! Popping a little phloof onto the inner corners of my eyes, has been a must! Adding a little something extra for the month of November. All of the Kylie Lip Kits that I own, have been on constant rotation. I love these liquid lipsticks like no other! I own quite a few, but not nearly enough. (My husband would disagree). I have especially been loving Mary Jo K and Leo. I am not entirely sure why I didn’t discover Charlotte Russe boots sooner. 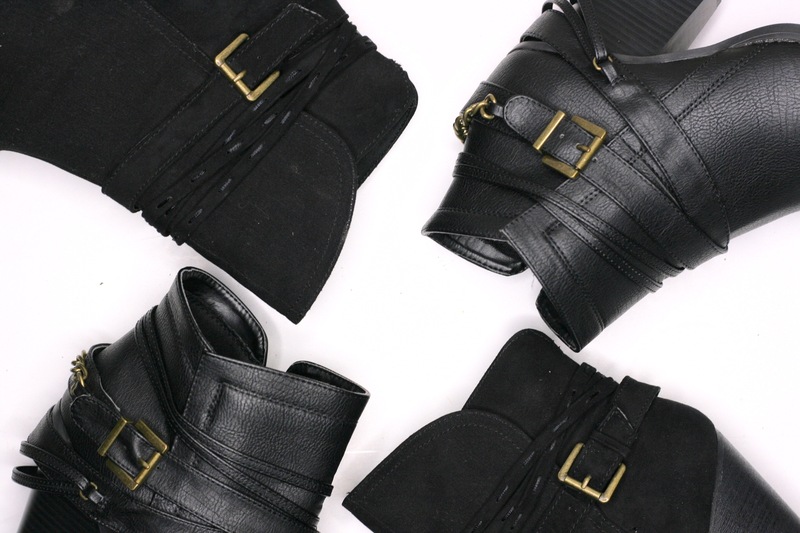 I love the way they fit me, they are so comfortable to walk in, and they are super adorable! With these cold November days, I have been drinking more and more hot drinks. We just recently purchased a Keurig, I don’t know why we didn’t purchase it sooner. I love the damn thing!! 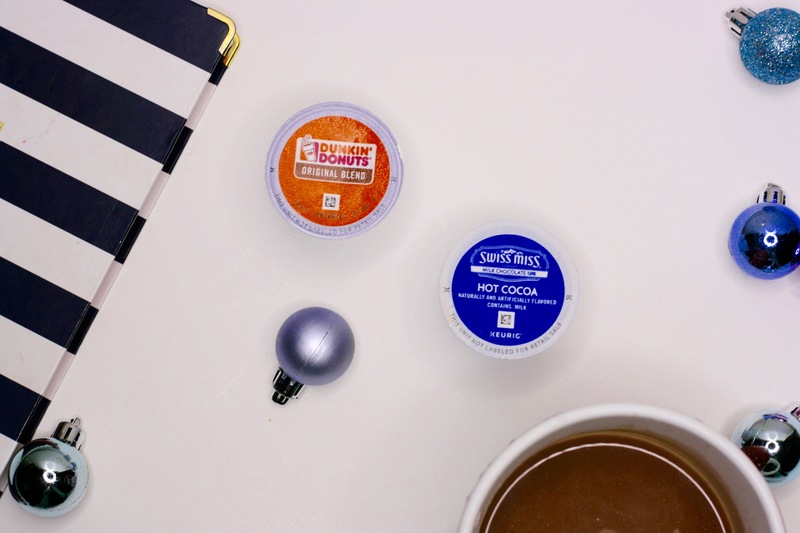 I have been alternating between, Swiss Miss Hot Coco and Dunkin Donuts Original Blend. AMAZZIINNGGG. With that being said, my Keurig made it in my favorites! Along with my Gold Canyon candle in Sugar Cookie. Isn’t it so beautiful? I have been loving my day planner! Something about writing down my goals and planning out my day, just puts me in a better mood and helps me stay organized. I really want an Erin Condren Life Planner for Christmas. Hopefully Brian reads this. My hair straightener. I recently had bangs cut and have been straightening them everyday. And you have reached the end of this post! Finally.. I know. Let me know if any of there were your November Favs! I love to collaborate! Make sure to follow me on Instagram! I will notify there when my next post will be coming! Next Post Sister love and fashion.